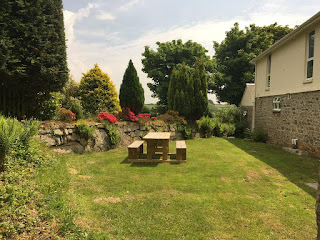 Higher Trewithen Cottages offer self catering accommodation in the charming town of Stithians near Falmouth in Cornwall. 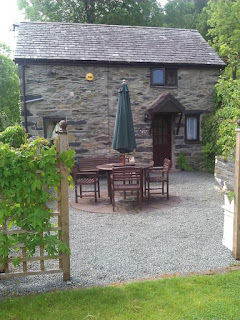 The cottages are ideal for families or groups looking for somewhere special to stay. The parish of Stithians is famous for watersports and wildlife. Stithians lake is nearby and has something for everyone. The network of paths at the lake is great for walking, jogging or cycling. 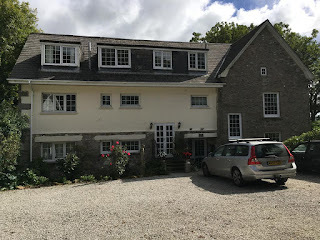 The cottages are just nine miles from the north and south coast of Cornwall. 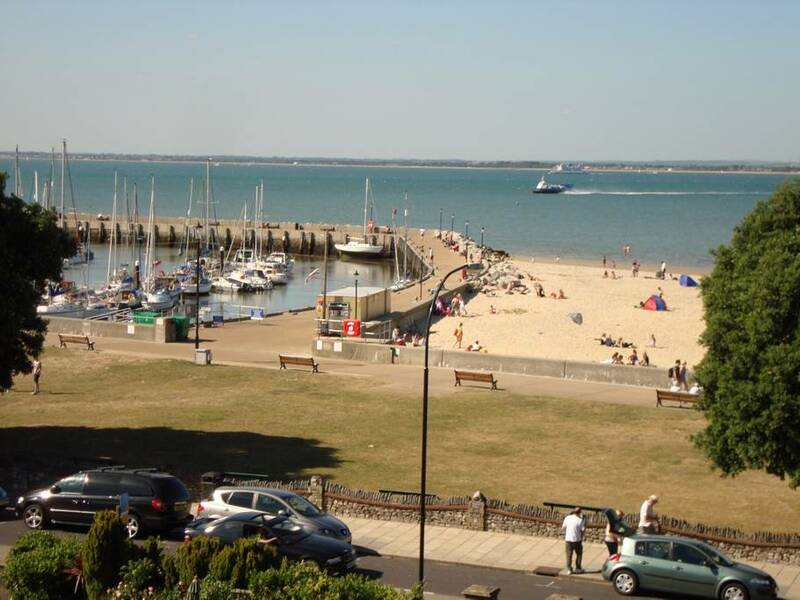 They are in an ideal location for days at the beach and within easy reach for many attractions. There are many coastal walks in the area as well as The Eden Project, Land's End and St Michael's Mount. Your next ski trip may be closer (& more cost effective) than you might think! There’s no need to go abroad to hit the snowy slopes. 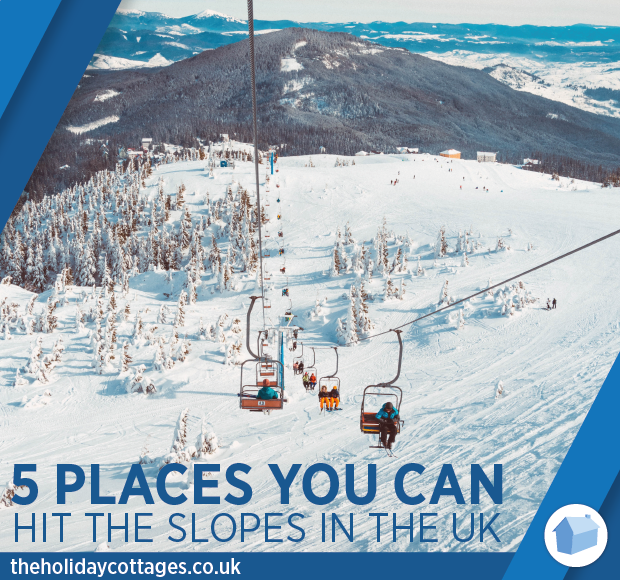 Have a look below to find 5 fantastic places where you can ski & snowboard in the UK. This is the largest ski resort in Scotland with 25 miles of runs & 3,504ft of mountains to explore. Glenshee spans 3 beautiful valleys & has more ski lifts (21) than anywhere else in the UK. No matter your ability there’s something for everyone. You can find everything from the encouragingly easy beginner slopes to the adrenalin-inducing pistes and open bowls. At the base of the centre, visitors can find a cosy café & ski hire shop. The Lake District Ski Club operates a 360-metre button tow next to Helvellyn in the Lake District National Park. They have the best position for snow in the National Park and the tow means you can gain access to a substantial part of the mountain. There are up to nine runs available, depending on prevailing conditions, the longest of which is almost a mile. The Lecht Ski Centre in Aberdeenshire has shorter runs than other sites making it a great resort for families & beginners. There are 13 runs in total that are either marked as either beginner, intermediate or difficult. This resort lies within the Cairngorms National Park & is surrounded by fantastic scenery. This is a fantastic choice for anyone that wants to go skiing, snowboarding & sledging all year round. Snozone in Milton Keynes is an outstanding centre with real snow slopes! They can offer lessons for both freestyle & slope skiers and are accessible for everyone, regardless of age, fitness or physical impairment. Here, you can experience the thrill of skiing in the beauty of Northumberland. This centre lies at the end of the quaint village of Allenheads & is run entirely by volunteers. To use the facilities at Allenheads you must be a member, however, it’s easy to sign up and anyone can join! Have a look at their Facebook page for updates on snow conditions. 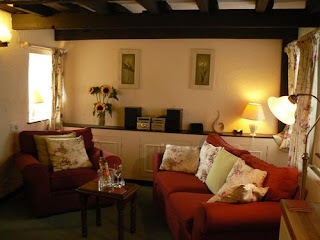 If you’re looking for a place to stay, have a look at our website www.theholidaycottages.co.uk for accommodation nearby. The Old Stable offers 2 self catering apartments within the beautiful hamlet of Dowland, a wonderful location for a relaxing break in Devon. 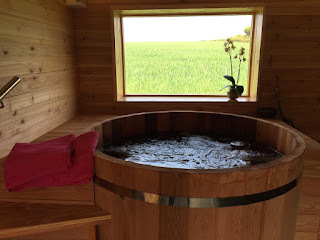 This modern accommodation comes with a sauna & luxury hot tub! Dowland is a walkers paradise with endless meadows and woodland walks plus the Tarka Trai right on the doorstep. In addition, three Wildlife Reserves are just a few miles away. The Dartmoor Way spans over 90 miles & is ready to be explored by bike. There are a number of stately homes and National Trust properties within easy reach such as Drogo Castle and Arlington Court. The Ferns Cottage offers outstanding self catering accommodation in Betws-y-Coed, Conwy. 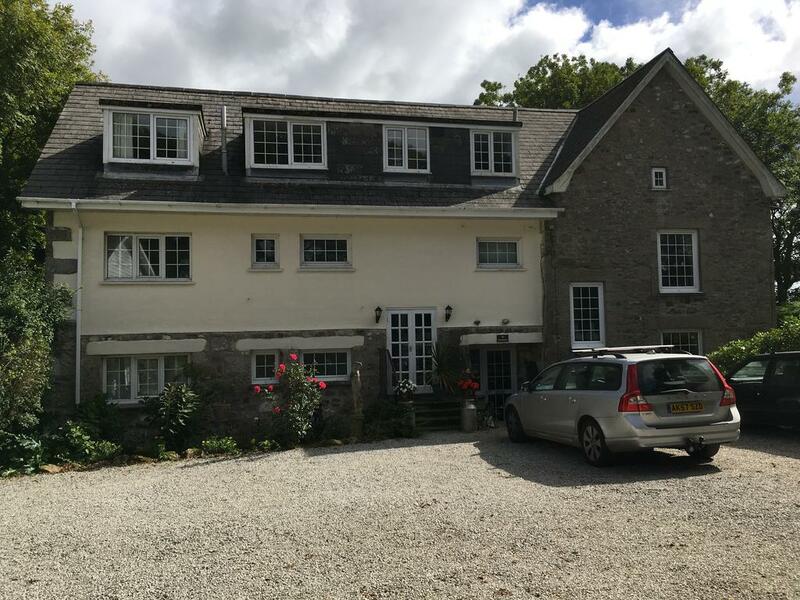 Situated in the heart of Snowdonia National Park, this is the perfect destination for a tranquil break away. 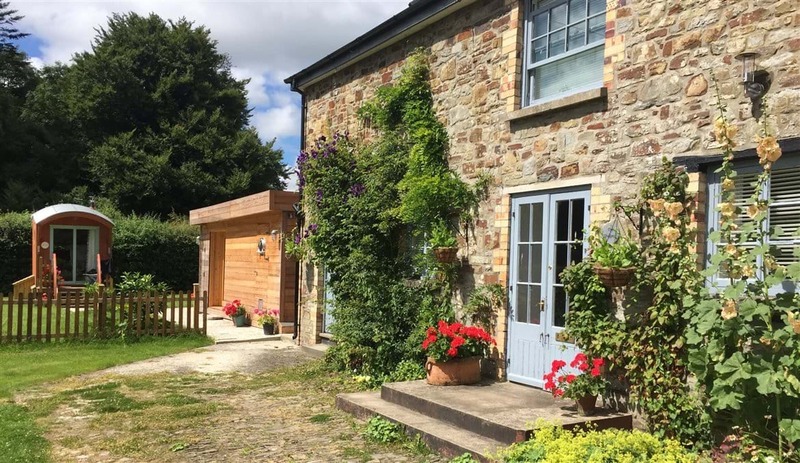 This cosy cottage is a true ‘home from home’ and is ideal as a romantic bolthole for 2. Betws-y-Coed has lots of wonderful attractions to visit such as the Conwy Valley Railway Museum which has a miniature railway, a 39’’ model railway and the only functioning electric tramcar in Wales. The other main attraction is St Michaels Church which dates back to the 14th Century. Morsgail Lodge offers traditional accommodation on the 14,000 acre Morsgail Estate. The estate is celebrated for its prolific salmon river and renown stag forest. 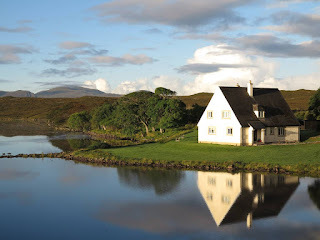 This wonderful lodge lies on the west coast of the Isle of Lewis, the largest of the Western Isles. It has a breathtaking landscape and plenty of activities. 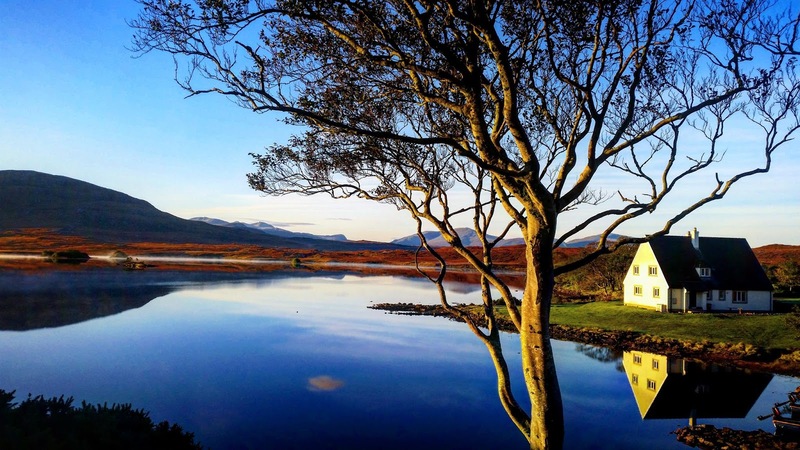 The Isle of Lewis is steeped in history and culture, ranging back thousands of years. 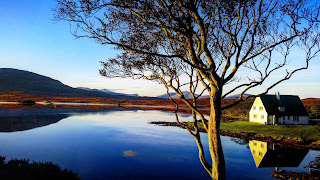 There are some beautiful places to visit such as the Callanish Stones, Lewis Castle and Dun Carloway. 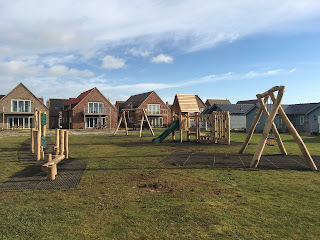 Filey Bay Direct is a large complex that offers a fantastic range of self catering accommodation on the outskirts of Filey. There are 18 properties available so you are bound to find your perfect holiday accommodation! 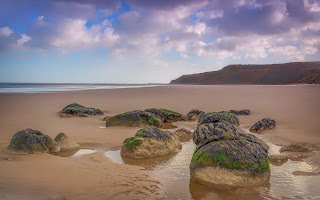 This is a perfect location for exploring the North Yorkshire coast and moors. 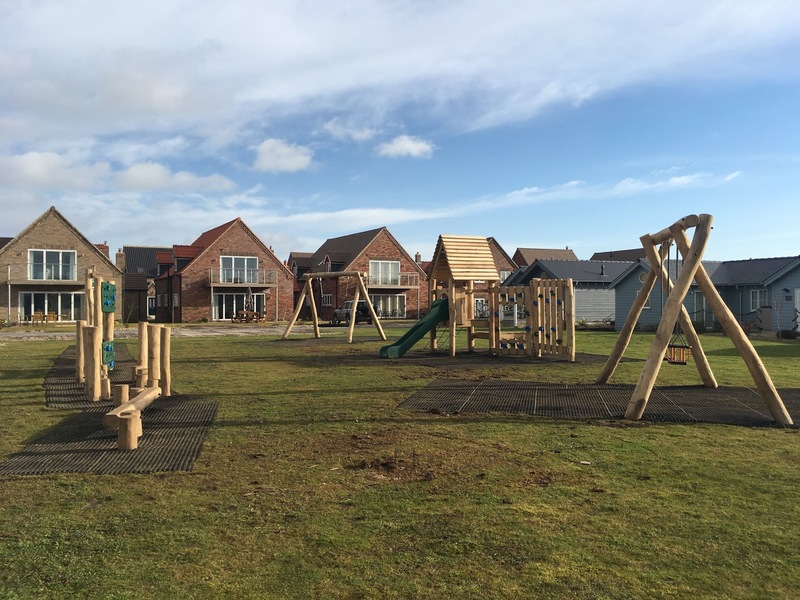 This wonderful park lies in walking distance of the amazing Filey Bay, which has 6 miles of sandy beach, rock pools, fossil cliffs and Filey Brigg. The Bay has its own access path to the beach. Filey is a lovely, traditional seaside resort with lots of shops, cafes, a museum, bird garden and animal park, and a concert hall. It is around a 3-mile drive. 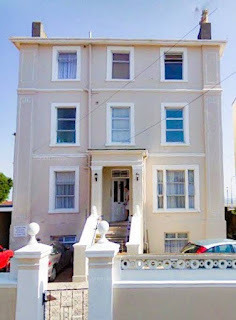 Lionstone House Apartments are a collection of self catering holiday homes with wonderful sea views. 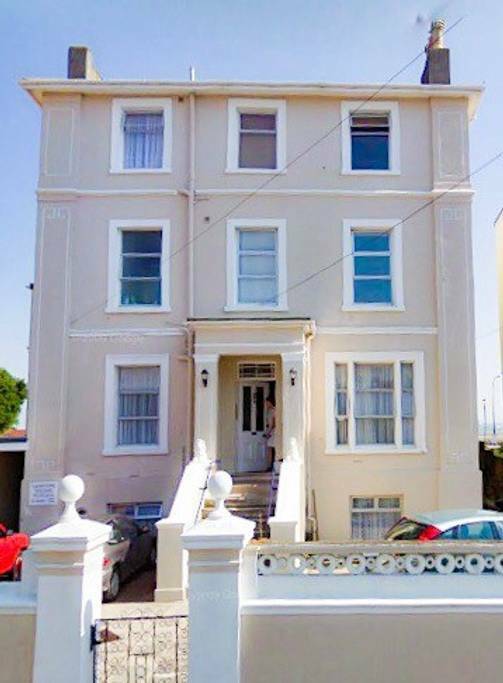 This beautiful Victorian house lies on Ryde seafront and is just a stone’s throw from the vast sandy beach. These apartments are the perfect base for your next trip to the Isle of Wight. 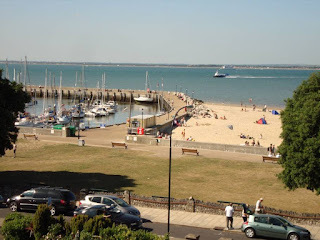 Ryde town, within easy walking distance, offers a wide variety of good restaurants, bars and shops and there are also many amenities on the seafront. They provide transport to and from the Wightlink passenger ferry terminal and the Hovertravel hovercraft terminal.